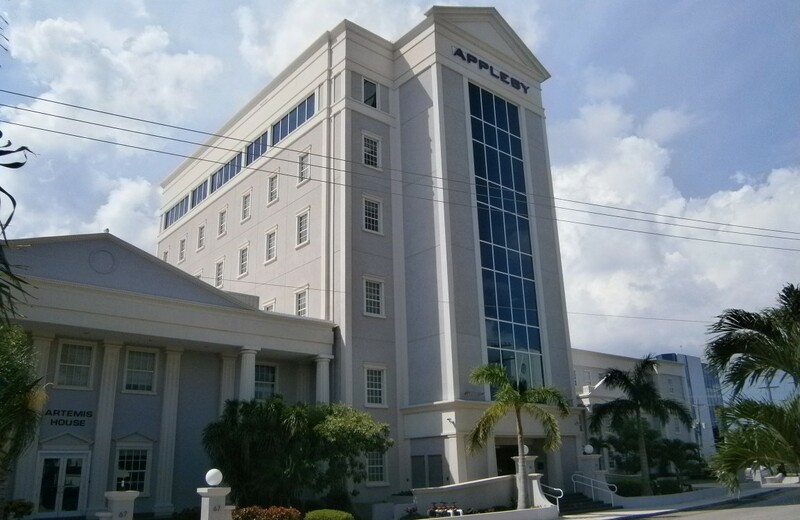 Appleby Tower, a Class A six-story building for Appleby Law Firm, was completed by Arch and Godfrey in 2013. The tower was constructed between the firm's two existing buildings, Clifton House and Artemis House, which were also built by Arch and Godfrey. 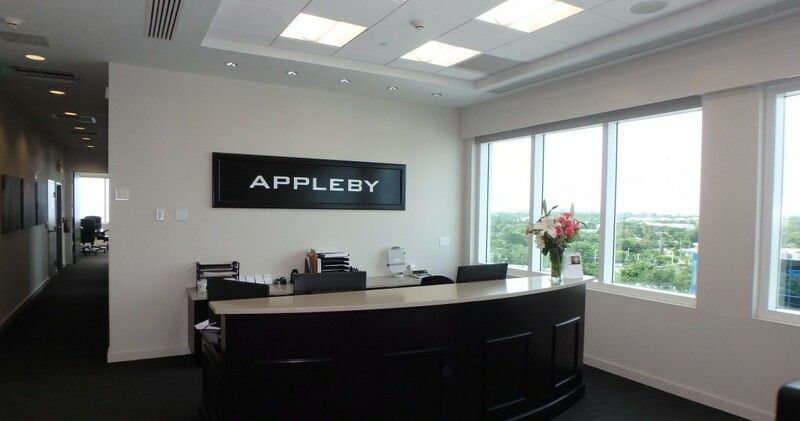 The tower building provides Appleby with a total of 80,000 square feet of state-of-the-art work space and meeting facilities. For a contemporary and innovative addition, the front of the tower features a glass façade, allowing natural light to enter the work space. 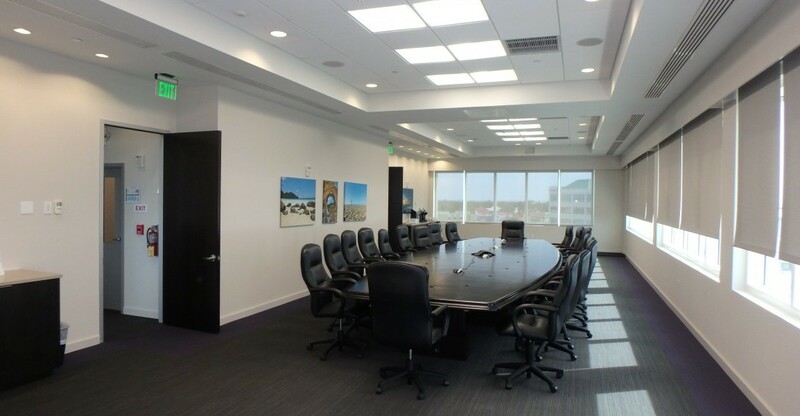 The tower was built with a series of energy-efficient and environmentally friendly systems. 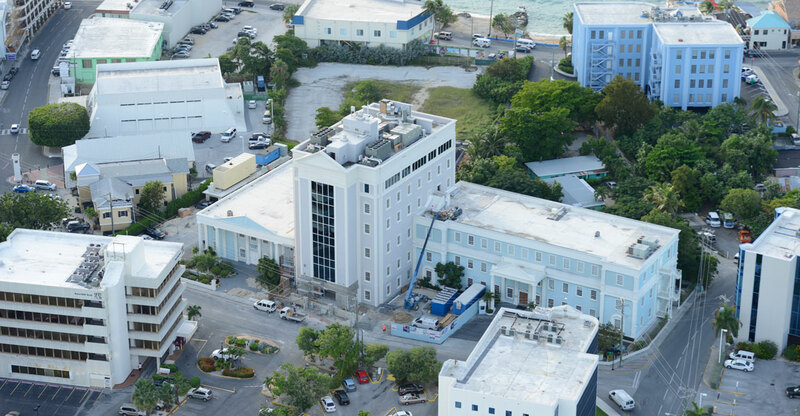 The rooftop terrace entertainment deck provides panoramic views of the George Town harbor and is one of the highlights of the tower.